Predicting election results can be a tricky business. But according to a new study by Dartmouth College, you can often guess whether a female candidate will win an election by quickly looking at her face. "Female politicians with more feminine features tend to win elections, while those with more masculine features tend to lose," the authors of the study, published Thursday in the journal of Social Psychological and Personality Science, write. "Whether a female politician was going to win or lose an election could be predicted within just 380 milliseconds after participants were exposed to her face." 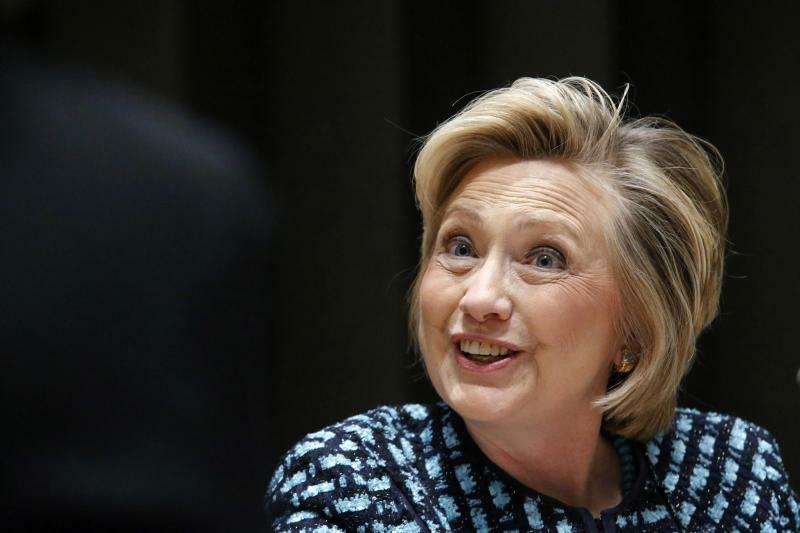 Voters, the study found, prefer female politicians with feminine features. "These effects were independent of other social dimensions previously implicated in political decision making, such as competence, attractiveness, and familiarity," the study said. The authors used traditional definitions of facial cues: "Larger eyes and rounded features convey femininity whereas lateral bone growth and prominent upper brows signal masculinity." To conduct the study, researchers relied on Senate and gubernatorial election results between 1998 and 2010. The study's 300 participants were shown candidate's faces and asked to identify them as male or female. Using computer mouse tracking technology, hesitation and uncertainty was graphed, and later compared with the real election results. In a video animation accompanying the study, participants were shown the faces of South Carolina Gov. Nikki Haley and Judy Baar Topinka, the Illinois state comptroller who ran for governor in 2006. The arc of mouse movements were more direct in categorizing Haley as a woman than they were for Topinka, who lost to Rod Blagojevich in the 2006 election by 11 points. Haley won by four points in 2010. According to Jon Freeman, an assistant professor and director of the Social Cognitive & Neural Sciences Lab at Dartmouth, the correlation between feminine looks electoral success was "more pronounced in conservative areas." "Female politicians who appear less feminine might fare poorly in conservative constituencies that value more traditional gender appearances," Freeman writes. The researchers showed the faces of male candidates, too, but hesitation about their gender did not correlate to decreased votes. 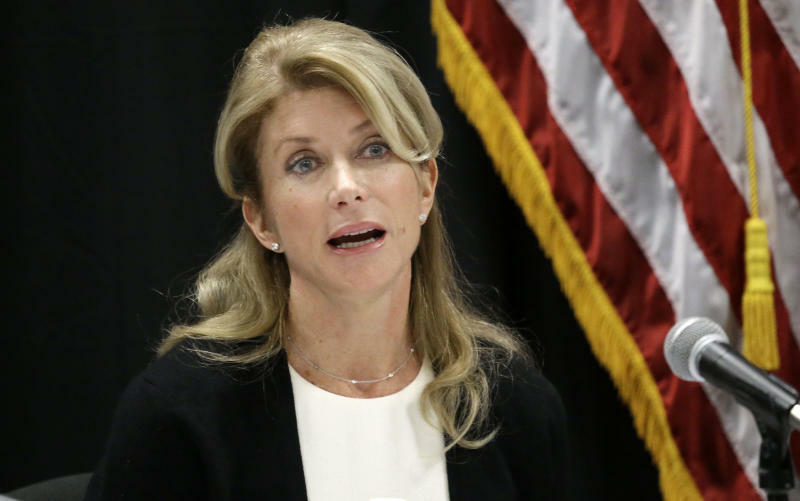 The study comes ahead of a 2014 election cycle that includes female candidates like Texas State Rep. Wendy Davis (who is vying to become the first Democratic governor in that state since 1995) and another possible presidential run by Hillary Clinton, who early polling suggests would be an overwhelming favorite to win the Democratic nomination in 2016.